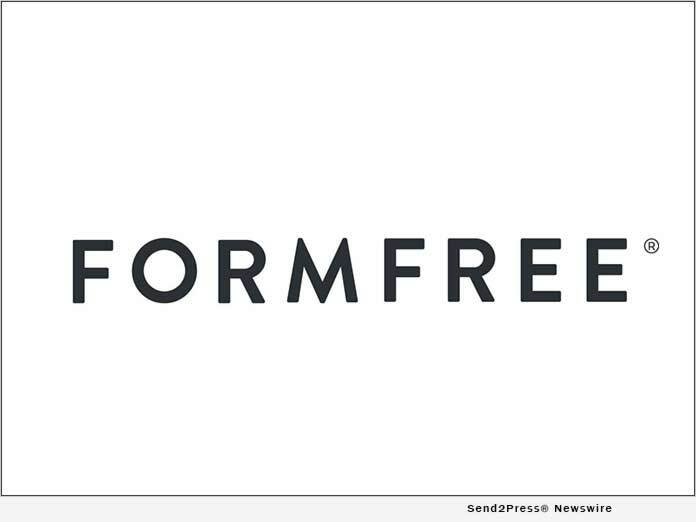 ATHENS, Ga., Oct 15, 2018 (SEND2PRESS NEWSWIRE) — Freddie Mac has named FormFree(R) a designated third-party service provider for automated income and asset assessment capabilities. The announcement came as the GSE unveiled new enhancements to Loan Advisor(SM) at the Mortgage Bankers Association’s Annual Convention and Expo in Washington, D.C.
Loan Advisor is Freddie Mac’s set of integrated software applications designed to take cost out of the origination process and help mortgage lenders acquire relief from certain representations and warranties. By fully automating the assessment of borrower income and assets with data from FormFree and other approved third-party sources, Freddie Mac can offer lenders rep and warranty relief when the data meets its underwriting and eligibility requirements. Freddie Mac’s automated asset and income assessment capabilities are currently available in limited release, and the GSE said it plans to make its asset offering broadly available before the end of the year. FormFree direct deposit income assessment capabilities are expected to debut in early 2019. Both capabilities will be accessed through Loan Product Advisor(R), Freddie Mac’s automated underwriting system that is part of Loan Advisor. Ellie Mae’s Encompass Consumer Connect(tm) is among the more than 100 mortgage technology platforms that currently integrate FormFree’s flagship AccountChek asset verification service. FormFree’s end-to-end integration with Encompass Consumer Connect gives lenders a fully streamlined mortgage application and automated validation of asset and income through Ellie Mae’s partnership with Freddie Mac’s Loan Product Advisor.